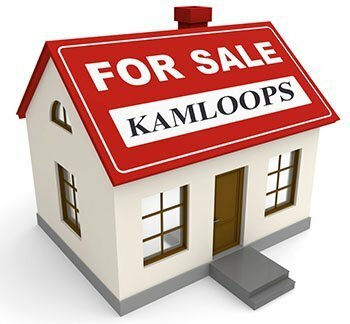 So are you looking to buy a home in Kamloops? Tired of looking on www.realtor.ca and trying to sort out the good from the bad? Ever wonder how folks get to see the latest properties first? Why not give me a call today and I can set you up on your very own Private Client Services (PCS) program. PCS is your very own web based page that we setup together. It uses your criteria for location, price, bedrooms etc. and will email you a list of properties that match your specifications, not only that but you learn about new properties before they hit mls.ca. In today's market of low housing inventory that could be the difference in getting your home or losing out. Its free and there is no obligation whatsoever, you can cancel anytime or request the criteria be changed anytime. You will receive an email upon registration, which will contain login details to activate the account. Membership is free and allows you the chance to decide for yourself, without cost or obligation if the services offered are right for you. Why not call me today and in 5 minutes you can be ahead of the queue! !